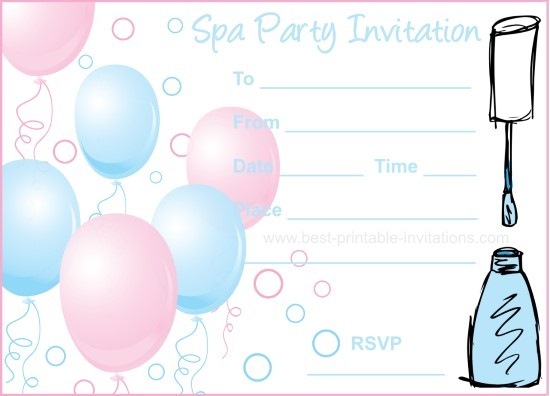 Looking for spa party invitations? 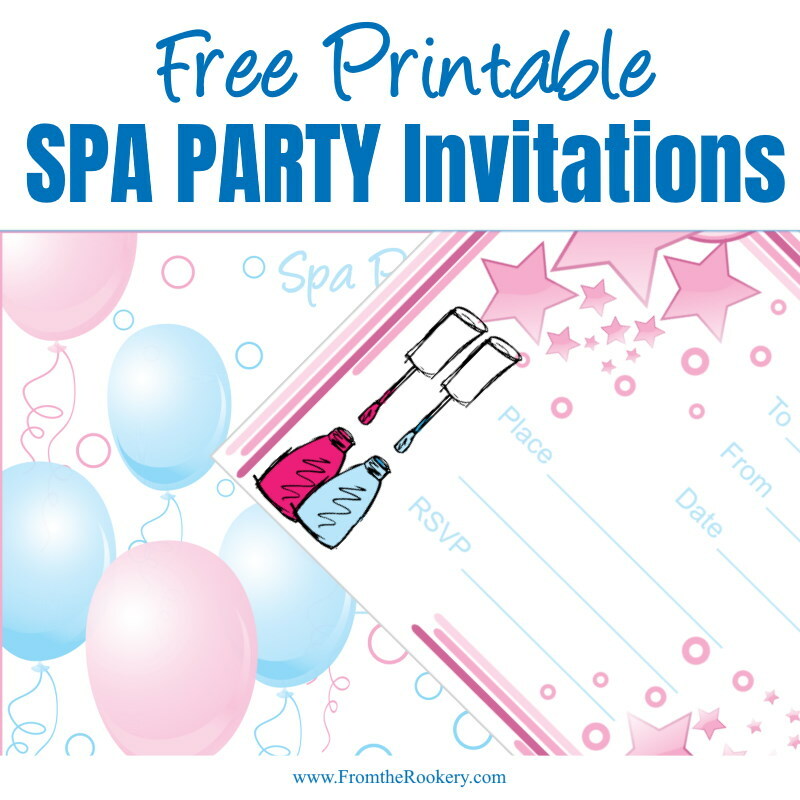 Pretty free printable invites for spa birthdays or other celebrations. 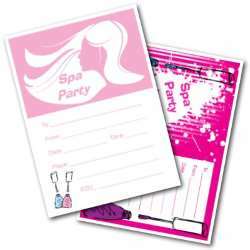 Spa parties are such fun, and work great as a birthday treat or girls get-together. On this page I have tried to design the prettiest invites I could. Soft pinks and blues, to make a beautiful way for you to invite your guests to unwind and relax with you. 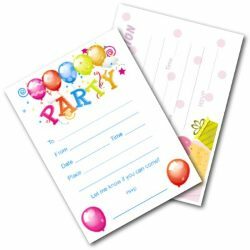 Both invites print out two to a page and will need to be cut down the middle before using. 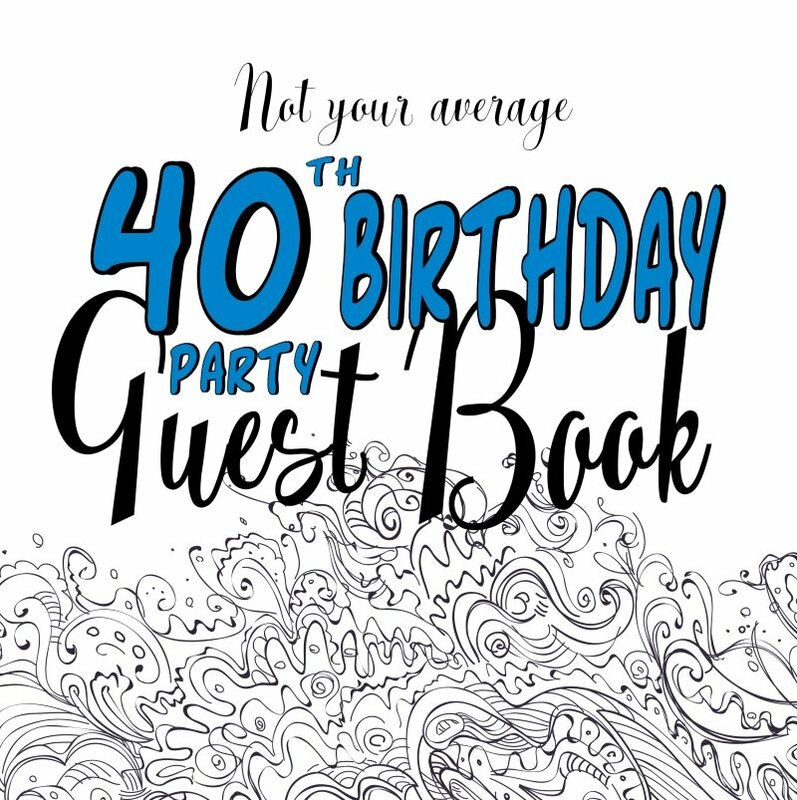 Be the star of your birthday! 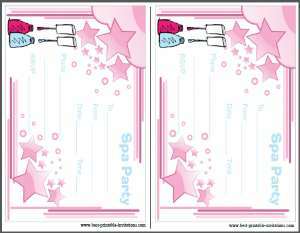 This lovely pink invite features pretty star, with some pink and blue nail polish. 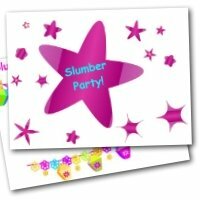 I think these would work well for any type of pamper event - not just kids parties. 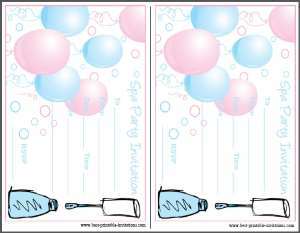 A gentle invitation with soft blue and pink balloons. The blue nail polish adds a second splash of color. 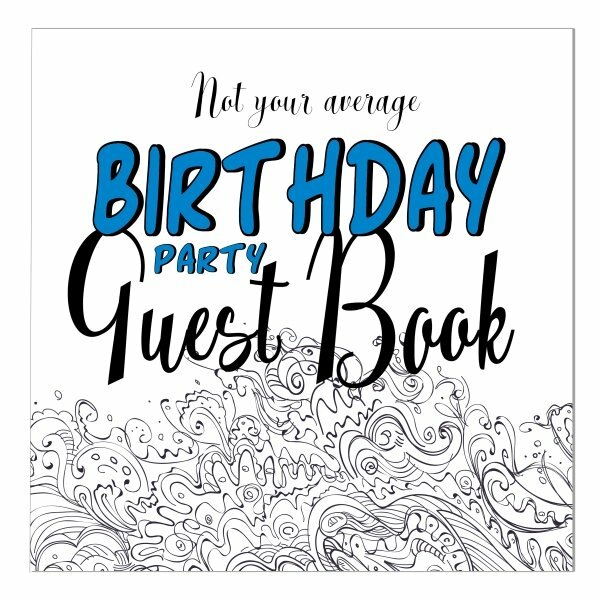 A great way to invite people to your event. 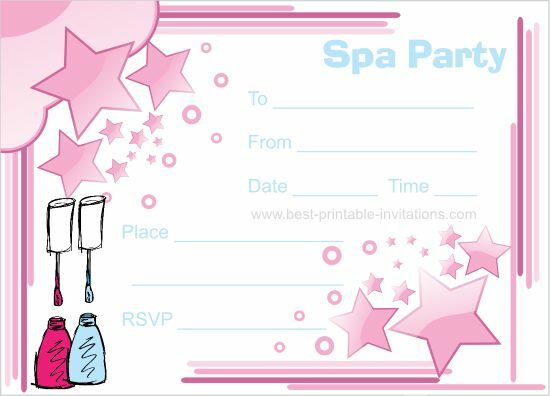 Spa parties are fun for girls of all ages! It is an easy theme to do yourself at home too. When my daughter had her friends over for sleepovers, we often entertained everyone by running a spa! 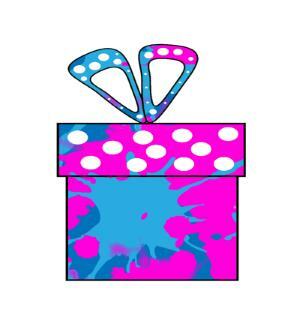 There are lots of pretty crafts you can do, such as decorating thongs/flip-flops or hair bands - or making bath salts. I found these beautiful bath and body recipes. 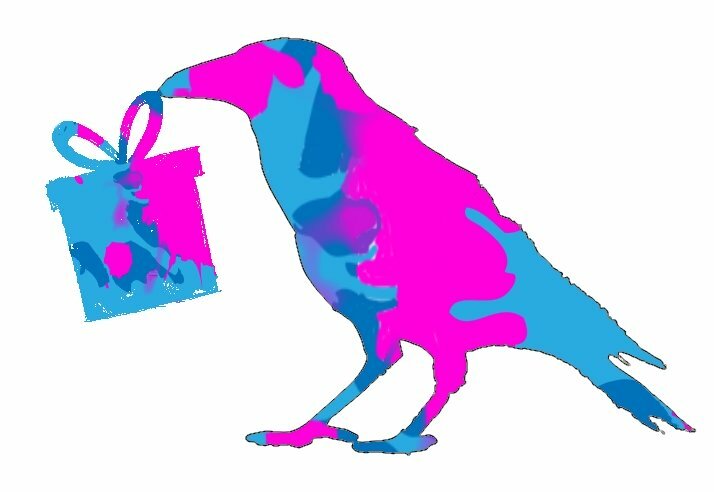 They would be fantastic for the girls to craft at the party - or to make in advance to give as a gift for them to take home with them. I think the key to this type of party is to have lots of towels - and mirrors! If you are having kids round then do check with the Mothers whether any of the girls are allergic to anything you might put on their skin. If you need more inspiration, I have lots of ideas, recipes and decoration ideas on my Pinterest board. Do go an take a look.